From Cork & Canvas to Spring Fest 2019, here's what's up this weekend in YYC. From Cork & Canvas to Spring Fest 2019, here’s what’s up this weekend in YYC. 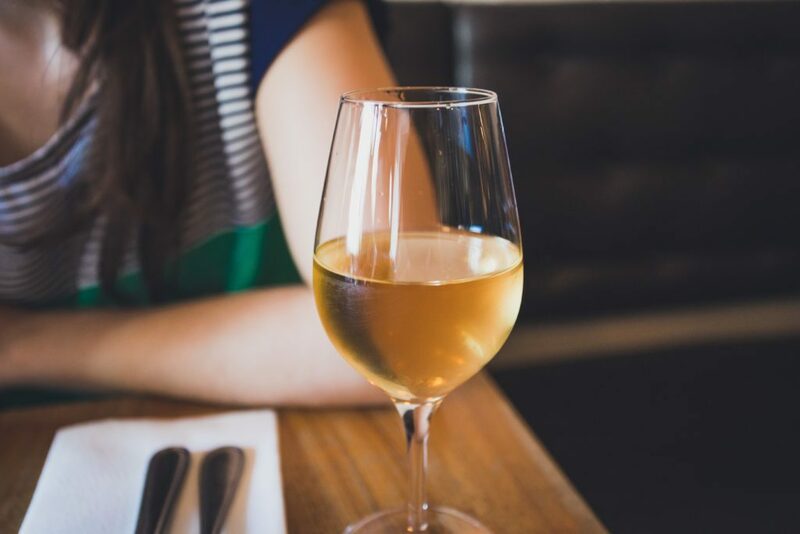 Enjoy a five-course meal, each with their own wine pairing, as you listen to a live performance from the Calgary Philharmonic Orchestra and bid on luxury items. Proceeds of the event go towards keeping the Philharmonic Orchestra running smoothly throughout the year. Over 120 local, creative makers in one room – yes, you read that right. 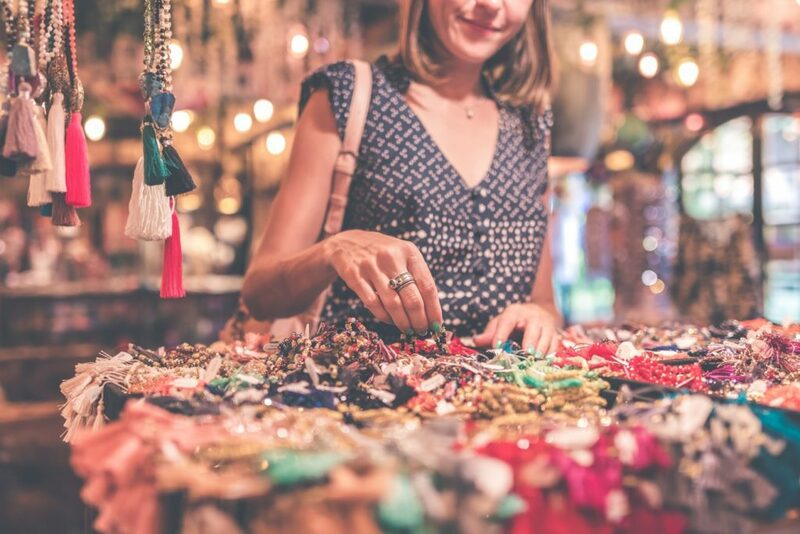 Get ready to stock up on accessories, jewellery, clothing, art, home decor, food, baby/kid items – all the beautifully crafted goods you can think of. 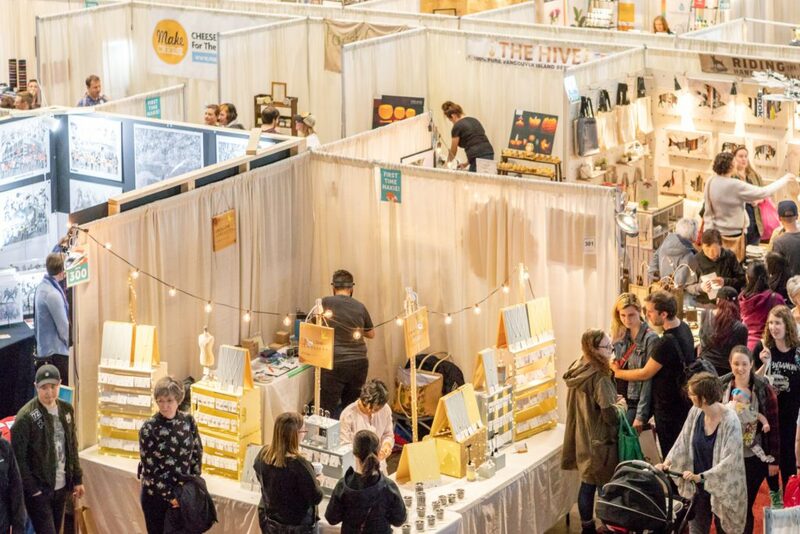 Grab your gals and enjoy the weekend at the Calgary Women’s Show, exploring 300 exhibits featuring local & national fashion retailers, artisans, entrepreneurs, health & wellness experts, pet products, food & wine and so much more. You’ll also be entertained by daily fashion shows, inspiring guest speakers and live music throughout the day. 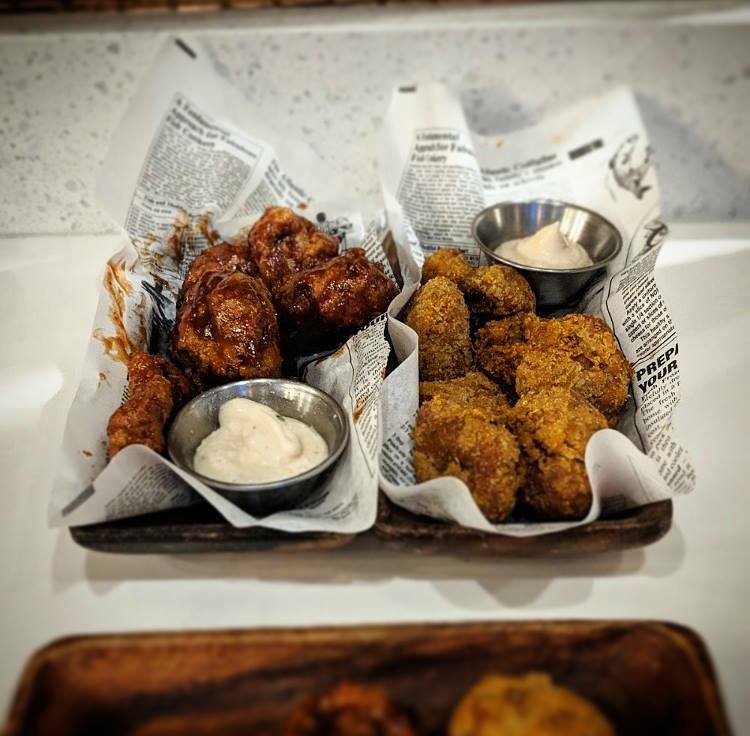 Calling all vegans and vegetarians: you don’t have to miss out on wing night anymore. Try The Street Eatery’s variety of delicious flavours with a side of vegan ranch: Thai chili, cajun, BBQ, hot, spicy BBQ and pineapple curry. Come celebrate Calgary’s local beer community with Spring Fest 2019. 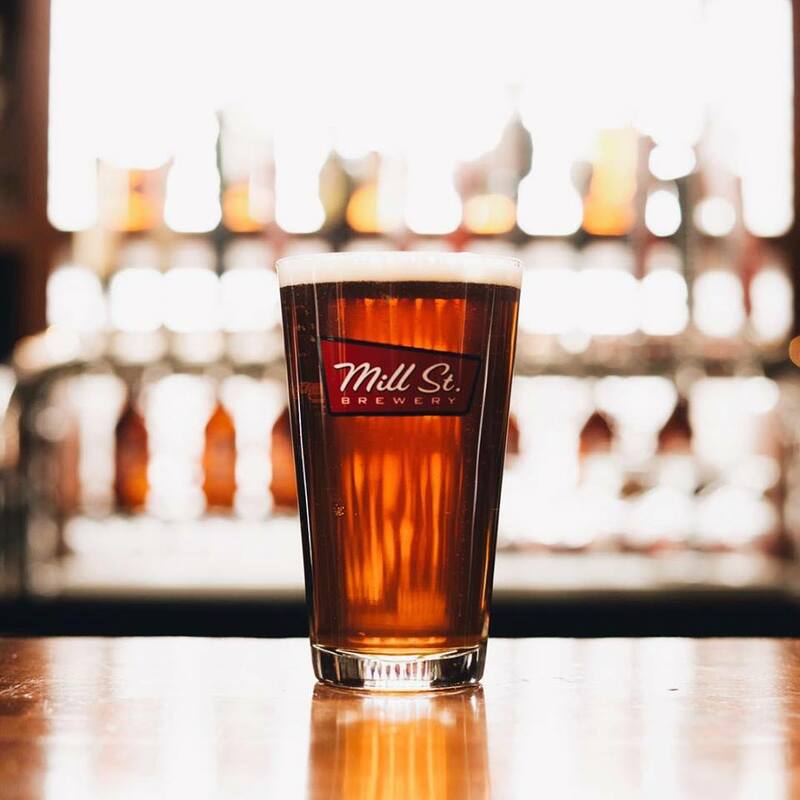 Mill Street is one of sixteen participating breweries offering up samples of their old-time classics and new spring favourites. Enjoy samples of beer and light snacks all afternoon.